Have you been missing your Growth Group during the summer break? Are you new and looking to connect more deeply? Are you interested in getting to know new people in the church? 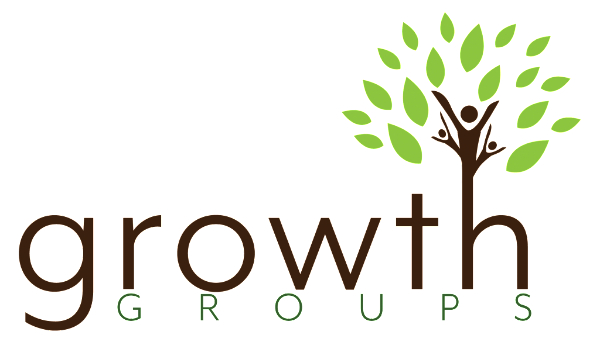 Growth Groups are the small group discipleship ministry of Christ Church InTown. We will be starting back up the first week of September, and now is the perfect time to reconnect with your old group or start fresh with a new group. Visit Community for more info.